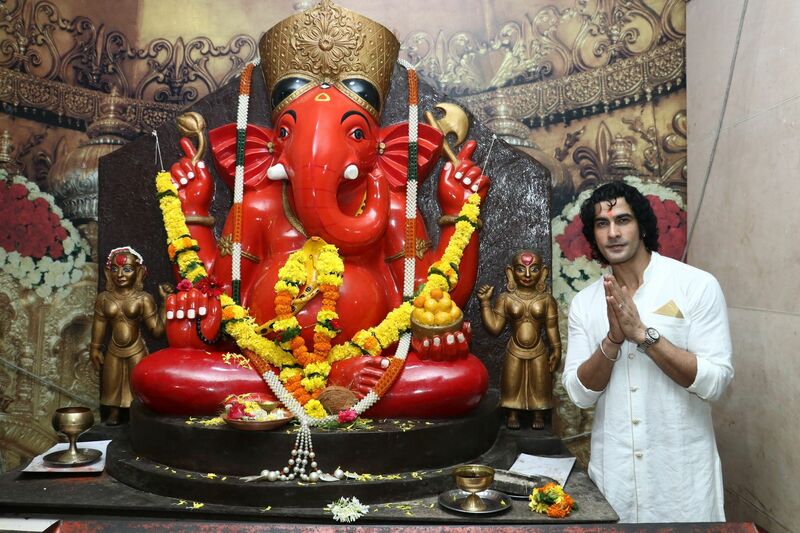 Leading hindi general entertainment channel sony tv launching a new devotional serial named vighnaharta ganesh. 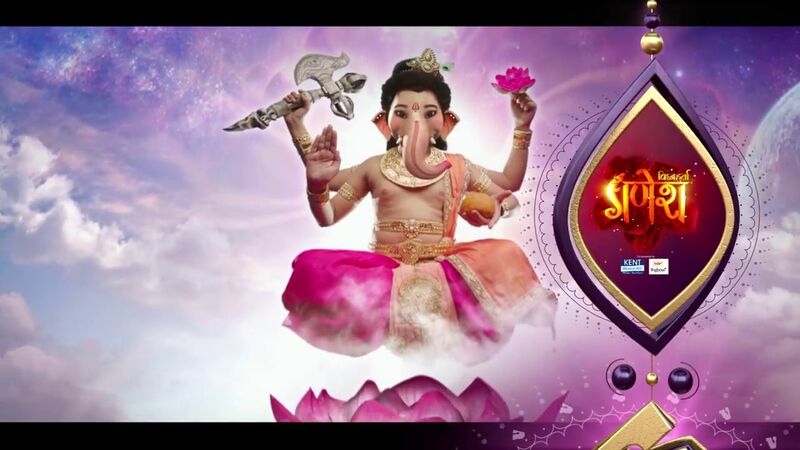 It’s launching on 22nd August 2017 and air every monday to friday at 8.00 p.m. Malkhan Siingh, Akanksha Puri, Uzair Basar are in the main star cast of sony tv serial Vighnahartha Ganesh. 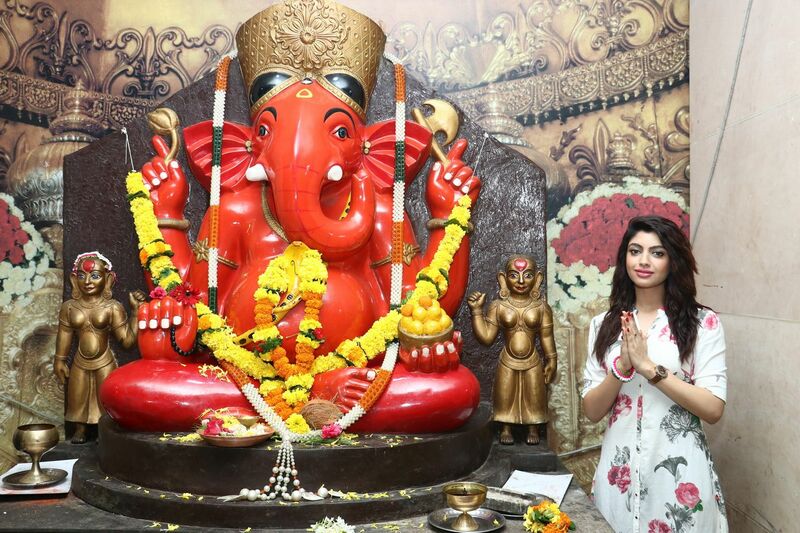 Star-cast of this serial visit Siddhivinayak temple to seek blessings. 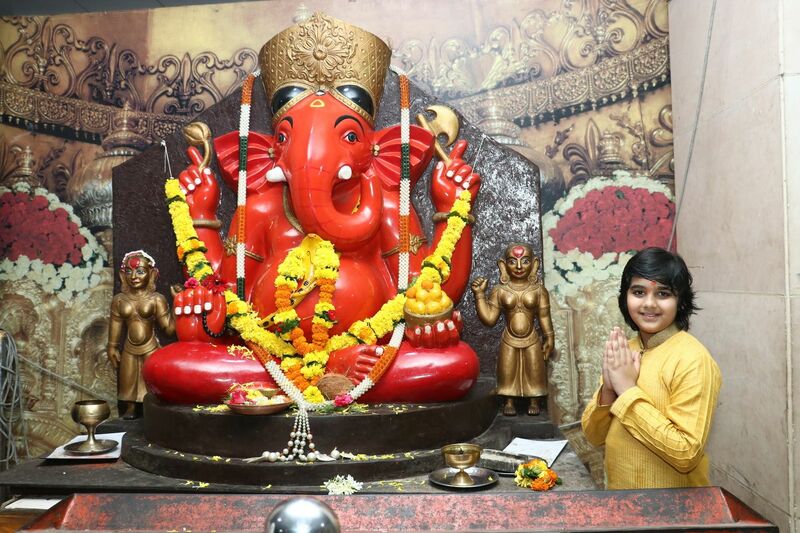 Sankat Mochan Mahabali Hanumaan is completing and new serial will replace this time slot. we can check the star cast and other details of this tv serial from here. 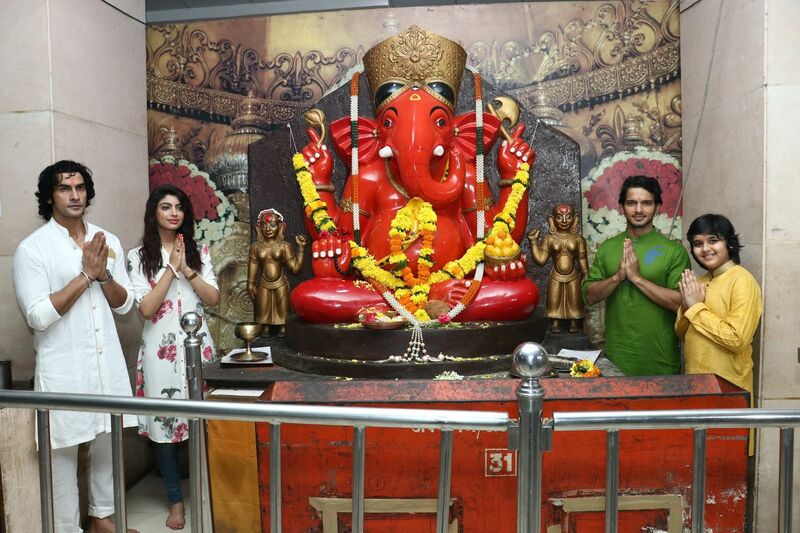 Malkhan Siingh who essays the role of Lord Shiv, Akanksha Puri essays the role of Goddess Parvati, Uzair Basar plays the part of Lord Ganesh and Basant Bhatt plays the part of Lord Kartikeya. Peshwa Bajirao, Pehredaar Piya Ki, Beyhadh, Kuch Rang Pyar Ke Aise Bhi are the other prime time shows of sony tv.